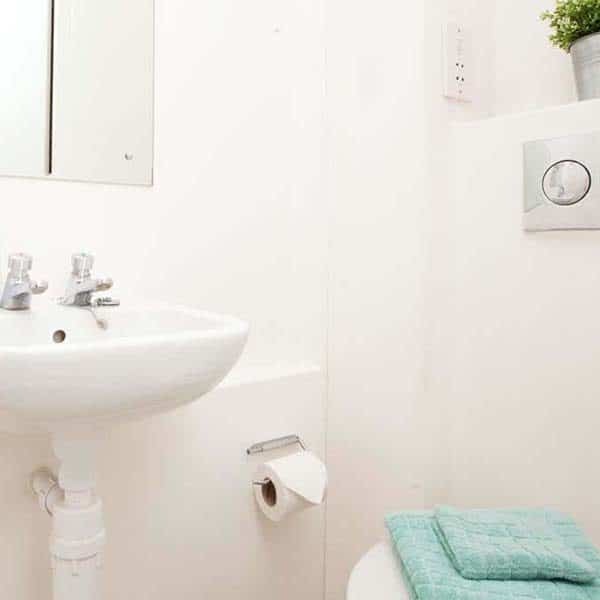 Located just two minutes from City University, in the heart of Islington, this residence is just a couple of minutes walk from Angel Station in Zone 1. 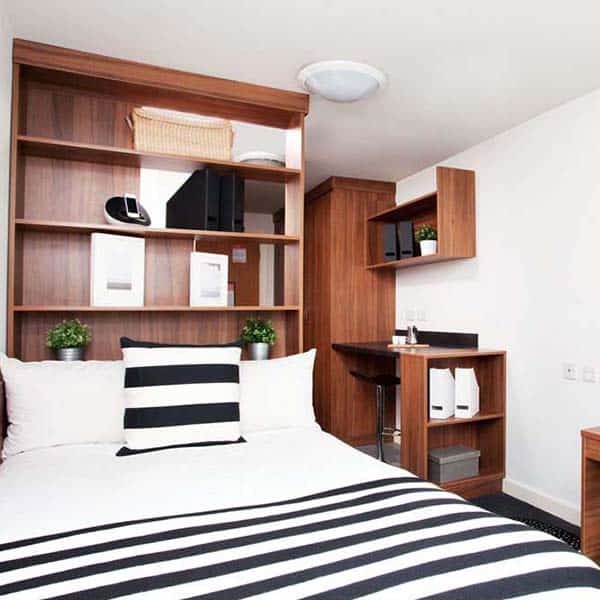 This stylish residence was purpose-built for students and offers over 136 studios all with en-suite bathrooms for students. Facilities on-site include social areas, bike storage and Wi-Fi in every room and throughout the building. All bedrooms are studios with built-in kitchenettes, three-quarter sized beds and private en-suite bathrooms. 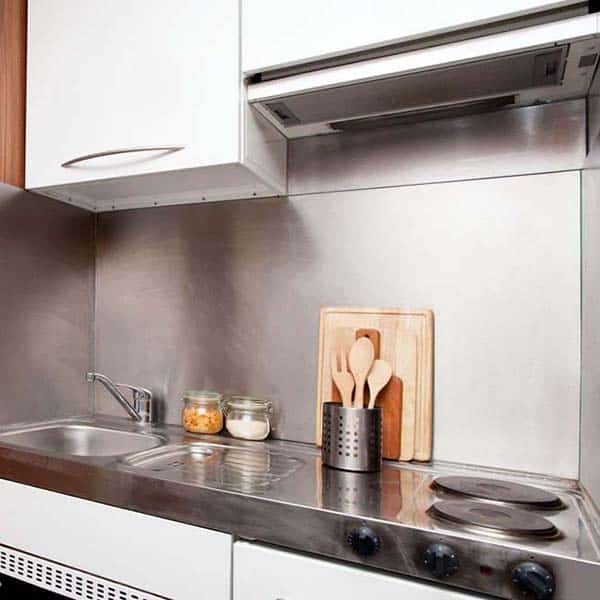 Within the residence, you will find a number of social areas, bike storage, fully-equipped laundrette and Wi-Fi in every room and throughout the building. There are all the usual extras you might expect, such as 24-hour reception/security teams and on-site maintenance. This is a single en-suite studio measuring from around 12m²-15m². The room has a comfortable ¾ double bed, a desk area and private bathroom, as well as a large wardrobe and under-bed storage. The studio is fully equipped with a private kitchenette. There is free Wi-Fi in each bedroom and throughout the building.